Do you struggle with managing outstanding injury claims but have limited time to spare? Are hefty surcharges putting a burden on your bottom line? If so, this is an episode you won’t want to miss! 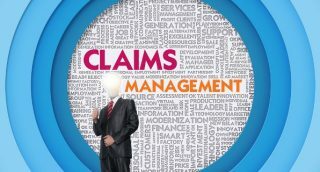 We will have the entire Advisor Team together to discuss a number of hot topics in the world of Claims Management! Watch this informational episode below now!